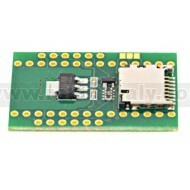 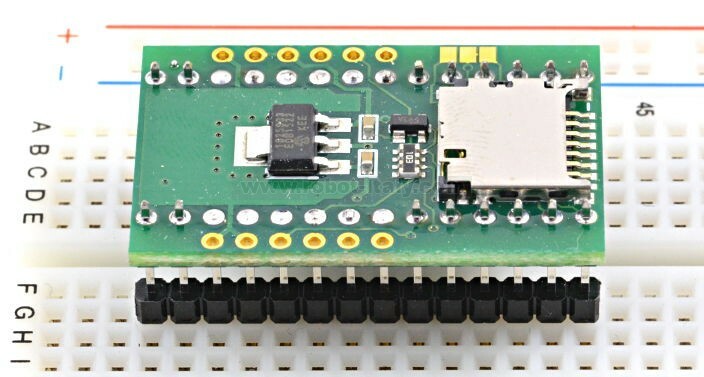 This adaptor allows you to easily use gigabytes of SD card flash memory and/or a Wiznet WIZ820io ethernet module with Teensy LC, 3.0, 3.1 or 3.2. 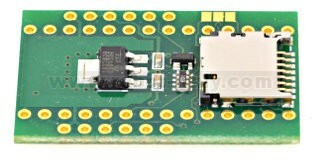 The WIZ820io is not included and can be purchased from Mouser Electronics, Digikey, Saelig and other electronic component distributors. 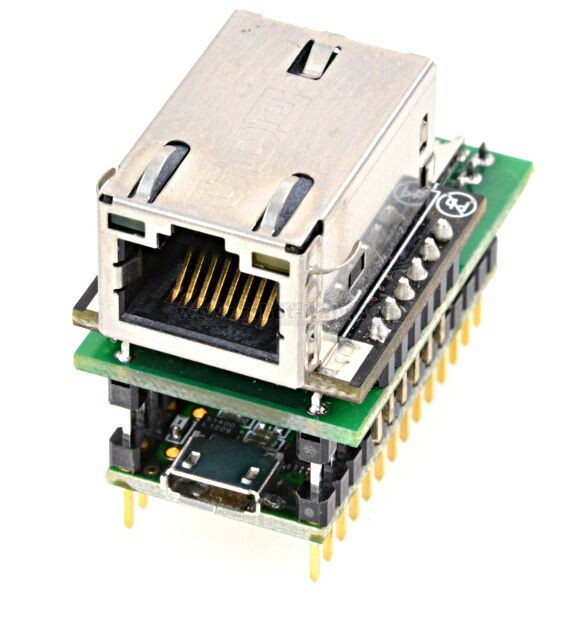 PJRC does not sell the WIZ820io ethernet module.